In working with organisations that make an impact on the lives of individuals and society at large, GtD has developed our social impact analytics service which improves the operation of the criminal and youth justice systems, and enhances the delivery of services to the homeless and to those seeking to improve their education, training and employment outcomes. In this section you can read more about our specialist areas of policy and practice. The team at GtD has over 20 years’ experience in researching and evaluating all areas of the criminal justice system, ranging from policing and prosecution and the administration of the courts to sentencing and offender management. We have delivered these services to the British Ministry of Justice, the Home Office and the National Offender Management Service. We are currently working with private sector companies such as Sodexo Justice Services and non-profit organisations including Street Soccer Academy. 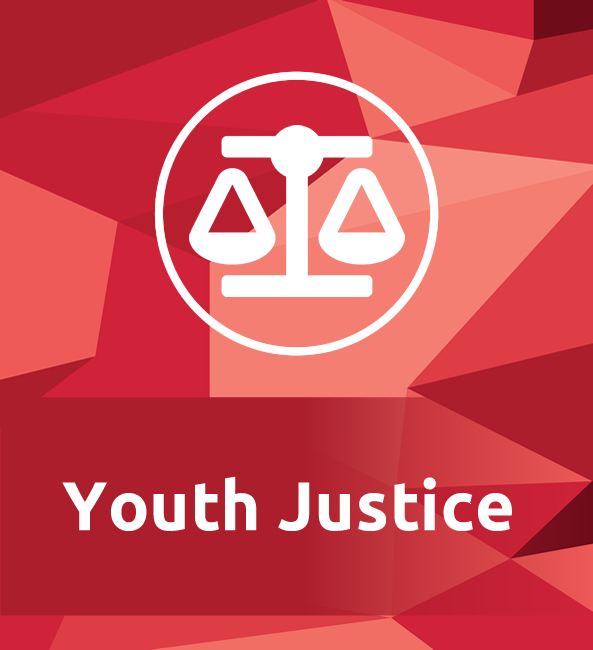 Youth justice, in both the US and the UK, is undergoing substantial reform. Our social impact analytics are helping agencies and departments determine which strategies work best, and for whom. At GtD we believe that our SIA’s should be integrated into the policy and planning processes as this would help youth justice leaders deliver more successful, targeted, programs leading to improved social outcomes. Members of our team have extensive experience of the impact evaluation of prevention and diversion programmes for the Youth Justice Board of England and Wales and have also provided analyses on interventions that are risk-based and proportionate. We are currently helping Surrey County Council develop its award winning Youth Restorative Intervention programme. Front-line homeless services are often delivered by non-profits and charities, sometimes working in association with local government organisations. We provide our social impact analytics to these organisations, enabling them to manage their services more effectively, and we believe we are at the forefront of providing cost-effective solutions for the collection and analyses of data. We work progressively and proactively with our clients to ensure we achieve the targets and goals they are seeking to accomplish, and we put in place the best methods to measure those challenges. In our experience these measures have complemented case studies or client stories and have been used by our clients to provide a highly persuasive case to funders, or have formed the basis of a positive press release. 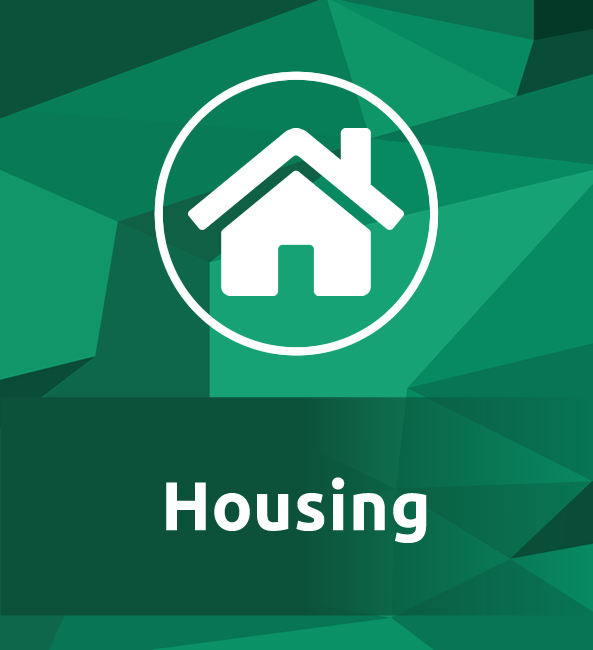 We are proud to have worked with leading homeless and housing non-profits, including The Connection at St Martin’s, Commonweal Housing and Housing Justice. 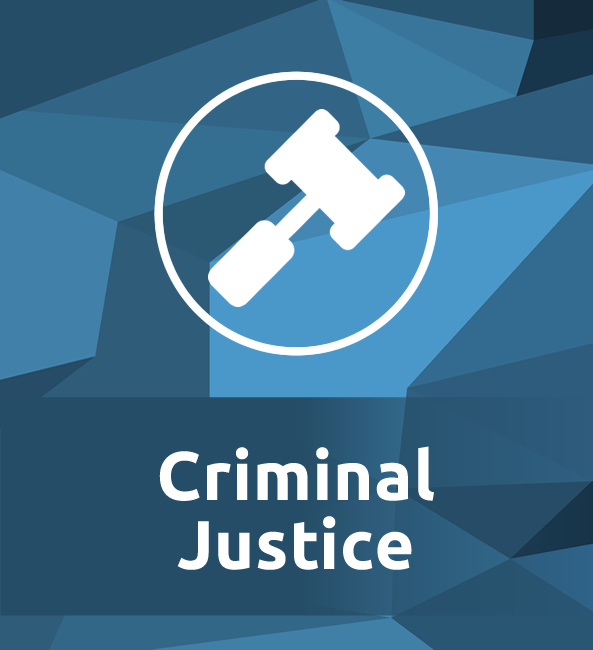 At GtD we understand the weight of empirical evidence that supports the diversion of certain offenders out of the criminal justice system and that prison is an over-used and often an expensive and ineffective punishment. The growth of accountability courts in the U.S. is an innovative response to meeting the needs of offenders who commit misdemeanors. 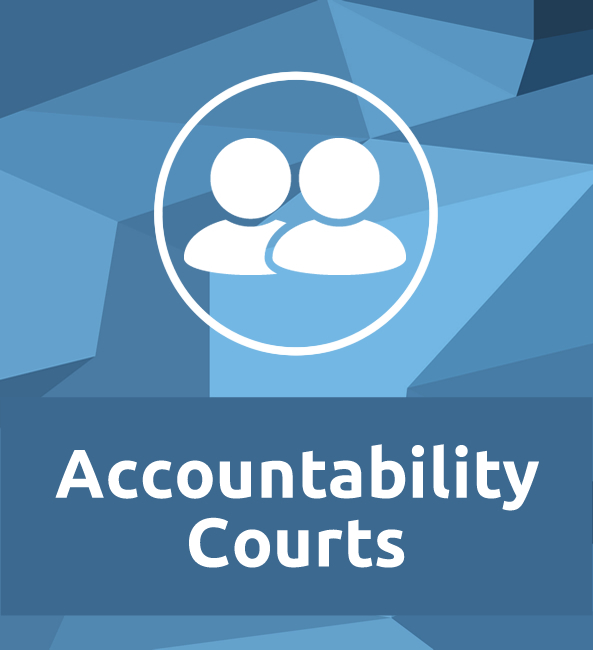 Accountability courts provide an alternative way to handle offenders with mental health or substance misuse problems. Typically, the offender will enter into a contract with the court to undertake a drug or alcohol program and their progress is regularly monitored by the sentencing judge. The evidence shows that accountability courts are cost-effective and help offenders to achieve better outcomes for themselves..